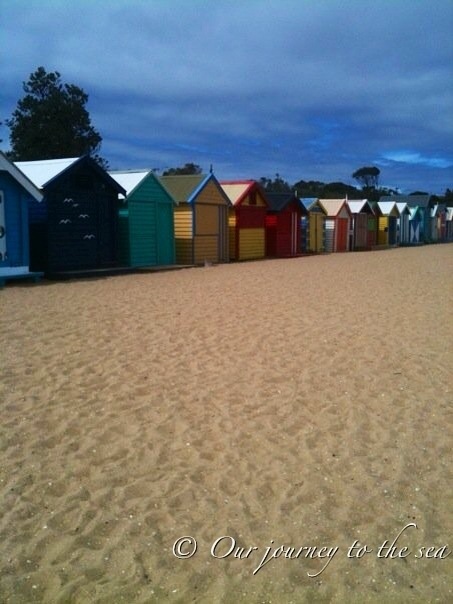 Dendy Street Beach in Brighton is one of my favourite parts of Melbourne, lined by colourful bathing boxes. I hear these are not cheap to come by. It’s lovely to walk along and see the different artworks individually, but also how they work together.